We all love the sun and a nice white beach (at least most of us right?). So when the summer holidays is up many of us have already planned or are planning on a sun and beach type of holiday. If you are unsure where o go we have some great tips for you. The ultimate white beach awaits you in Boracay. It is listed as one of the worlds best beaches and won’t let you down. Divided in three parts area one has the most laid back atmosphere with the beach huts and quiet beaches. Area two has the most restaurants and shops and are most popular amongst families. Area three has the big resorts with the urban clubs and lounges. The food is amazing with the many seafood buffets and on the beach restaurants. Take in the sunset (which is extraordinary beautiful in Boracay) while sipping on a drink right on the beach. Activities like snorkeling and scuba diving is popular if you would like a try. The island of Boracay is at the top of Panay island and is isolated from the rest of the world. Tourism is big but no cars or vehicles other than moto taxis are allowed on the island. If you are in the party mood there are usually pool parties and bar crawls spread out over the island that you can get access to if you stroll around the main promenade. Sellers usually stand along the promenade selling tickets to the pool parties. Boracay really has something for everyone and if you don’t really feel like doing anything but sunbathing and swimming in the crystal clear water than Boracay is the place or you. Travel to Manila and get a domestic flight between Manila and Kalibo. Kalibo is the closest airport to Boracay and then travel by bus to the port of Caticlan where a small boat will take you over to Boracay. Once in the area there are several beaches and islands you can explore if you feel the need to get moving. Thailand has been a popular travel destination for many during the past couple of centuries. But most stick to the popular places like Phuket or Koh Tao. Head of to Koh Samet instead and enjoy the relaxing beaches and easy lifestyle. Koh Samet has a few hidden away beaches that are rare to see in a country with many tourists. 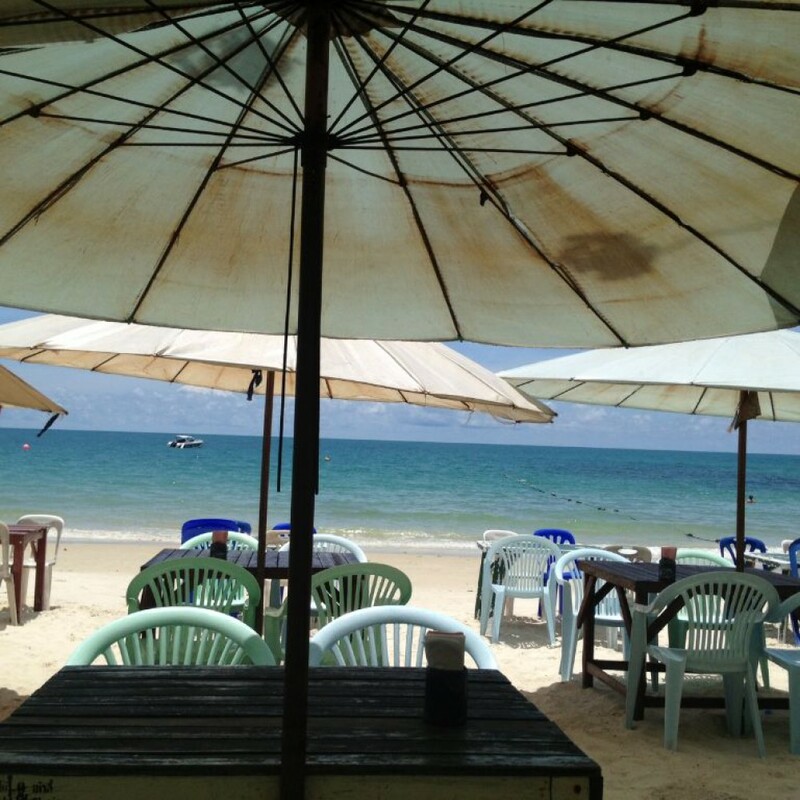 But Koh Samet has them and they are the perfect spot for getting some sun and read a good book or two. It is easy to stay healthy on the island as beach vendors walk around selling fresh, delicious fruit and fresh coconuts right on the beach for hardly any money at all. Travel to Bangkok and take a bus to Rayong (around 4-5 hours depending on traffic) and get a speedboat from the harbor in Rayong (there are stalls with ticket vendors there daily). The speed boat takes you to the island in around half an hour. These are our favorite beach holiday spots for 2015. Feel free to give us your favorite beach destination. And if you have any questions about travel or summer holidays, please send us a comment below or on Facebook.